Location: Pisgah National Forest, North Carolina 28761. 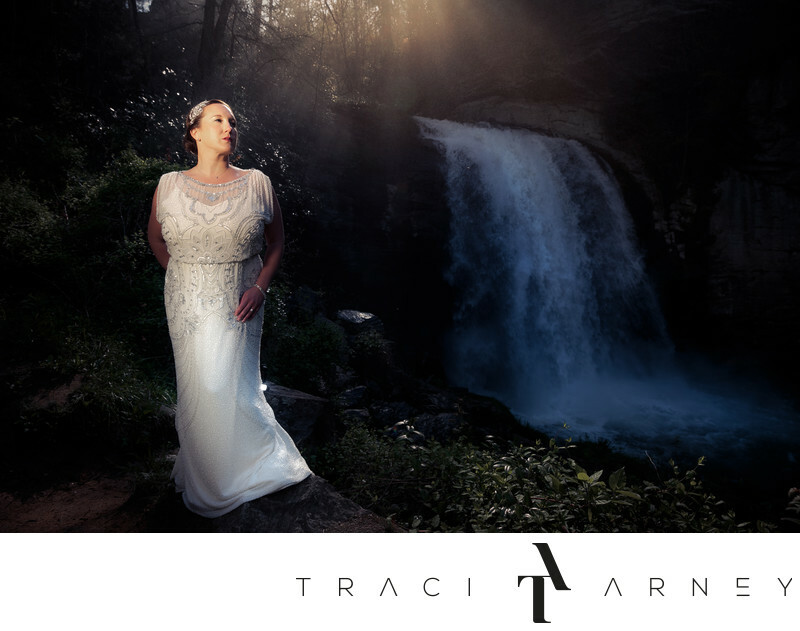 Keywords: Asheville (102), Bridal Session (210), McCotta (6), NC (636), Pisgah National Forest (9), Sunrise (6), Waterfall (6). 1/125; f/5.0; ISO 50; 24.0 mm.